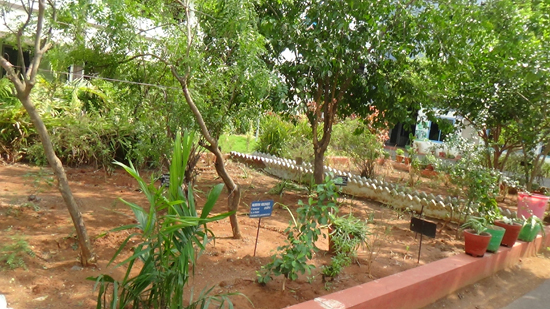 CIPS maintains a medicinal plant garden with 540 plants of 62 no. of varieties. All the plants in the garden contains chemical constituents of high therapeutic value.